Actor and director who portrayed Hamlet in the 1996 film and directed several other films based on Shakespeare's plays. His work on the film adaptation of Henry V earned him Academy Award nominations for Best Actor and Best Director. 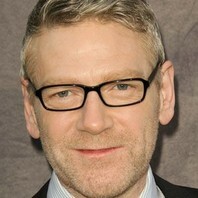 How much is Kenneth Branagh worth?